News reports on hacking and cyber-terrorism incidents have become a regular occurrence. Illegal cyber-activity could even ultimately topple international leadership. With stakes like those in play, it’s a short leap to see how learning the skills employed by an ethical hacker could create a wealth of new career opportunities for any budding digital security expert. 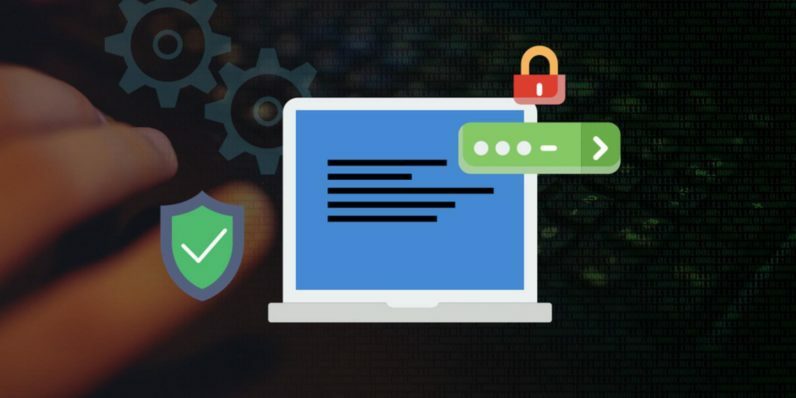 You can put yourself on a fast track to the front lines of the web’s most important fight with the training in this Become an Ethical Hacker course bundle. You can even get it now at one of the year’s lowest prices ever — $29, from TNW Deals. Over nine courses featuring more than 60 hours of instruction, you’ll learn how to break into the ethical hacking field, basic to advanced skills, the tools of security testing — all the components you’ll eventually need to land a job and succeed in this high-stakes world. Start with three courses covering all the steps you’ll have to learn to get started (Ethical Hacking from Beginner to Advanced Techniques, Ethical Hacking for Beginners and Learn The Basics of Ethical Hacking and Penetration Testing). Then, take your learning deeper as you explore how hackers disrupt networks (WebSecNinja: Lesser Known WebAttacks), secure mobile devices (Automated Mobile Application Security Assessment with MobSF), protect Linux systems (Linux Security and Hardening: The Practical Security Guide) and more. Finally, you’ll build some protection techniques of your own, including how to construct your very own keylogger (Build an Advanced Keylogger Using C++ for Ethical Hacking). Your training will even show you how to start marketing your skills to land a high-paying security job (How to Build a $120,000/Year Career as a Web Penetration Tester). It’s nearly $700 worth of IT training, now available for a rock-bottom $29 while this offer lasts.